This entry was posted in Fragrance Oils, Natures Garden, Soap making supplies and tagged aroma beads, avocado oil recipe, avocado soap recipe, bath and body, bath and body products, body safe fragrance oil, body safe fragrance oils, burgundy candle dye, burgundy liquid candle colorant, burgundy liquid candle dye, burgundy liquid soap colorant, burgundy liquid soap dye, burgundy soap colorant, burgundy soap dye, buy mp soap base, candle fragrance oil, candle making, candle making supplies, candlemaking supplies, cold process soap, cold process soap recipe, cold process soap scents, fragrance oils, free cp soap recipe, free recipe, free soap recipe, homemade, homemade candles, homemade soap, house smell good, how to make melt and pour soap base, melt and pour soap base, melt and pour soap base bulk, melt and pour soap base crafts, melt and pour soap base discount, melt and pour soap base natural, melt and pour soap base recipe, melt and pour soap base wholesale, natures garden, recipes with avocado, rice petals and shea butter aroma, rice petals and shea butter candle fragrances, rice petals and shea butter candle scents, rice petals and shea butter cosmetic fragrance oil, rice petals and shea butter cosmetic oils, rice petals and shea butter cosmetic scented oil, rice petals and shea butter cosmetic scents, rice petals and shea butter fragrance oils, rice petals and shea butter fragrances, rice petals and shea butter fragrances for soap, rice petals and shea butter scented oils, rice petals and shea butter scents, rice petals aroma, Rice petals fragrance oil, rice petals scent, shea butter, shea butter fragrance, shea butter scent, soap making supplies, soapmaking supplies, wholesale candle fragrances, wholesale candle supplies, wholesale candle waxes, wholesale cosmetic fragrances, wholesale cosmetic supplies, wholesale fragrance oils, wholesale soap fragrances, wholesale soap supplies on October 2, 2016 by Deborah Ward. Rice Petals and Shea Butter Fragrance Oil from Nature’s Garden is a soothing aroma that is strong and sweet. Easy going herbaceous top notes mingle with rich middle notes and an earthy base to create a scent that stands out as a relaxing fragrances. 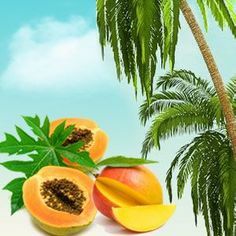 Room scenting products created with this fragrance would instantly transform any space into a spa, while bath and body products would provide a clean, fresh aroma no matter what you create. Try Rice Petals and Shea Butter today to experience soothing like you’ve never found in a fragrance! What Does Rice Petals and Shea Butter Fragrance Oil Smell Like? Rice Petals and Shea Butter Fragrance Oil from Nature’s Garden is a soothing scent that has top notes of ozony sea water, crushed ginger root, and anise leaves. 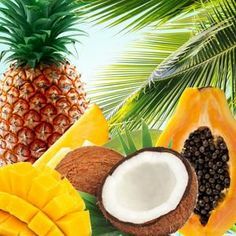 Middle notes of coconut milk and rice flower sit on a base of amber, musk, and sandalwood. How Do Our Customers Use Rice Petals and Shea Butter Fragrance Oil in Room Scenting Recipes? Rice Petals and Shea Butter Fragrance Oil has been described as a wonderful scent for clearing the air. Room scenting recipes can incorporate up to 50% of this fragrance oil in products like incense and potpourri. 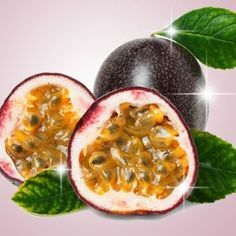 This fragrance oil is also nice and strong in aroma beads. 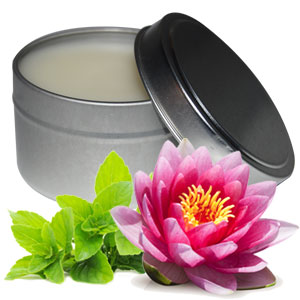 Homemade candles can use Rice Petals and Shea Butter Fragrance Oil up to 10% with vegetable waxes and paraffin wax. This scent will perform wonderfully in soy wax, Joy Wax, or Wow Wax. For those who wish to color their candles, we recommend adding 1 drop of burgundy Spectrum liquid candle dye per 4 pounds of wax. You can also color your melted wax with a small amount of burgundy color blocks. Remember, never use crayons to color your candles as they will clog your wick. How Do Our Customers Use Rice Petals and Shea Butter Fragrance Oil in Bath and Body Recipes? Rice Petals and Shea Butter Fragrance Oil is a relaxing, invigorating scent that makes it perfect for homemade bath and body products! Soap makers can use 5% fragrance oil in cold process and melt and pour soap recipes. Our Cold Process Soap Testing Results show that this scent does accelerate, so soap at room temperature. The soap batter riced but stick blended out, and did not have any separation. Cured soap did not discolor and had a good scent retention. If you wish to color your soap, we recommend using burgundy soap colorant in the amount of your liking. Remember not to use candle dye in any of your bath and body products as they are not body safe. Customers love using Rice Petals and Shea Butter in a wide variety of products! 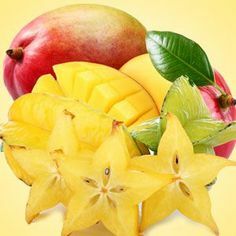 Homemade perfumes perform well with this rich, refreshing fragrance when a maximum of 5% fragrance oil is used. 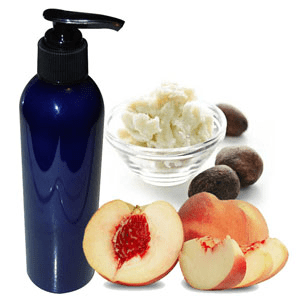 Homemade lotions can also be created. Projects like bath oils and bath gels were found to perform well when the recommended maximum of 5% fragrance oil is incorporated. 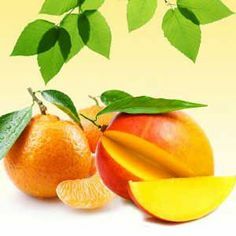 We recommend that you adhere to a 5% fragrance oil maximum. Homemade cleaners also perform very well with a maximum fragrance usage of 3%. Finally, get started using this delightful scent with our Gentle Avocado Cold Process Soap Recipe! 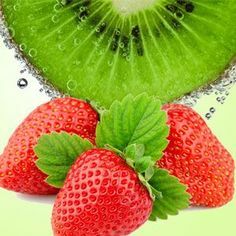 This delightful soap recipe utilizes this uplifting scent to create a cleansing scented sensation! This entry was posted in bath and body, bath products, natural skincare products, Natures Garden, shea butter, soap ingredients, Soap making supplies and tagged bath and body products, benefits of shea butter, crafts as a hobby, crafts for a rainy day, free recipe, free soap recipe, free soap recipes, homemade, how can i use shea butter, how do i use shea butter, how to make soap, how to use shea butter, how you make soap, melt and pour soap, natures garden, rainy day crafts, she butter for skin care, shea butter, shea butter benefits, shea butter for skin, shea butter in bath and body products, shea butter in cosmetics, shea butter in soaps, shea butter products, shea butter uses, soap make, soap making, soap making supplies, soaps, unrefined shea butter, uses for shea butter on February 15, 2015 by Deborah Ward. Hey all you creative crafty people out there! Yes, I’m talking to you! Do you love making soaps? Have you ever used shea butter in your products before? Well, you should! This great butter has many amazing benefits and it is absolutely wonderful for your skin! Here at Nature’s Garden, we offer refined shea butter , unrefined shea butter, as well as shea butter melt and pour soap! We also offer many great free recipes made with shea butter! 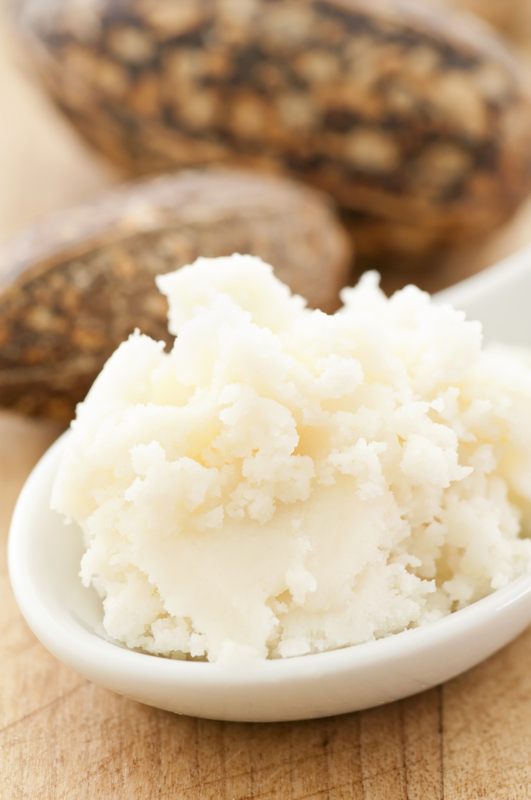 Shea butter originally comes from Western Africa, from the nuts of the shea tree. The tree itself is considered sacred because of the amazing things it can do for your skin, beauty, health and hair. Legend says that even the Egyptian Queen Nefertiti was said to owe her magnificent beauty to shea butter. There are many fantastic skin and hair care benefits of shea butter, and it can be used in a wide variety of bath and body products. Some of these include soaps, lotions, lip gloss, scrubs, and even lip balms. Shea butter works to deeply moisturize your skin, is great for scarring, wrinkles and fine lines, and helps your skin to produce more collagen. Shea butter is rich in many constituents such as vitamin D and E, and provitamin A and helps to strengthen and protect your skin and also protects it from harmful UV rays. Shea butter is a great antioxidant and even helps to enhance your physical endurance! 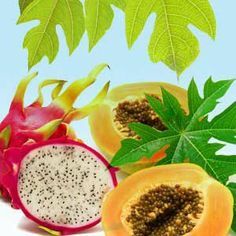 It has many anti-inflammatory properties, and works to heal small cuts and burns. When used for hair care, shea butter helps to protect the hair from ultraviolet rays, repairs any damage caused by the sun and harsh weather, and works to soften and revitalize brittle and damaged hair. This great butter works to promote new hair growth, moisturizes the hair, and even works to get rid of any excess oils on the scalp. 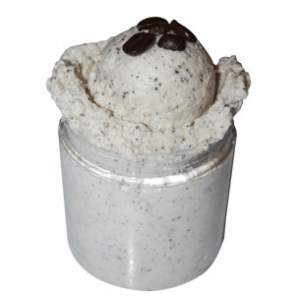 Coffee Butter Scrub: This is the perfect recipe for all the coffee addicts out there! 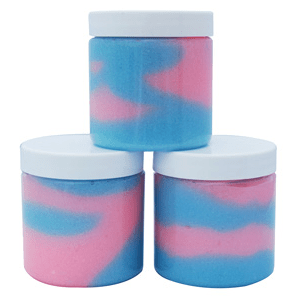 Cotton Candy Emulsified Sugar Scrub: This sugar scrub is just pure fun and will leave you smelling just like this yummy treat! 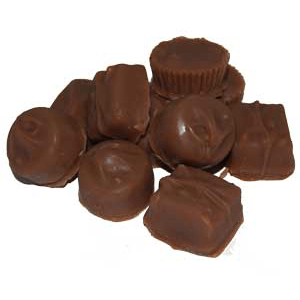 Gourmet Chocolate Bath Melts: These bath melts are the perfect way to spend a romantic evening with your special someone! 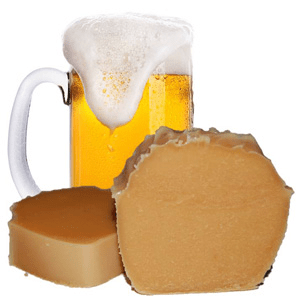 Beer Soap: The perfect soap for all those manly men out there! 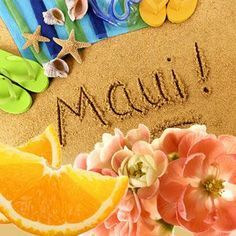 Girly Girl Salve: This salve is sure to make you feel totally feminine! Shea Butter Hair Gel: This hair gel recipe is sure to make your hair feel completely revitalized! 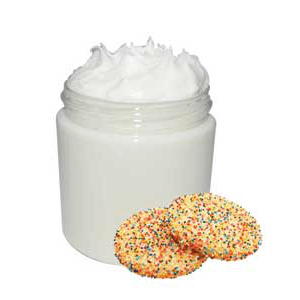 Sugar Cookie Whipped Body Butter: You’re sure to be left smelling absolutely delicious! 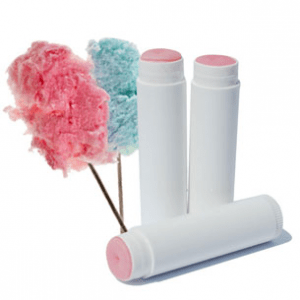 Cotton Candy Lip Balm: This recipe is sure to be irresistible! You’re sure to adore each and every one of these fantastic recipes! Make sure to check out all the rest of our free recipes and classes as well! 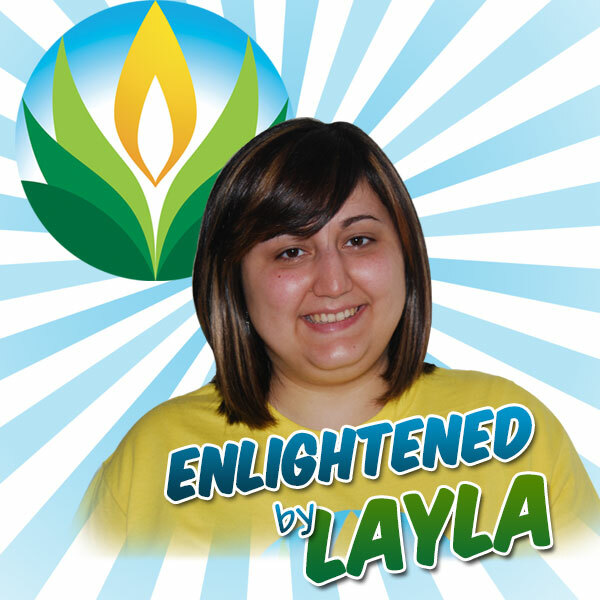 Enjoy these great products and keep watching for more Enlightened by Layla! Note: Natures Garden sells our butters for external use only. We do not sell them as food items. (The information we provide is for educational purposes only. This information is not intended to diagnose, cure, treat, or prevent any disease. This information has not been evaluated by the Food and Drug Administration). Natures Garden accepts no responsibility (written or implied) for any products you make with our butters. All testing is the responsibility of the customer.